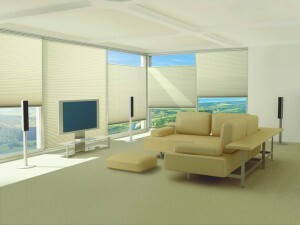 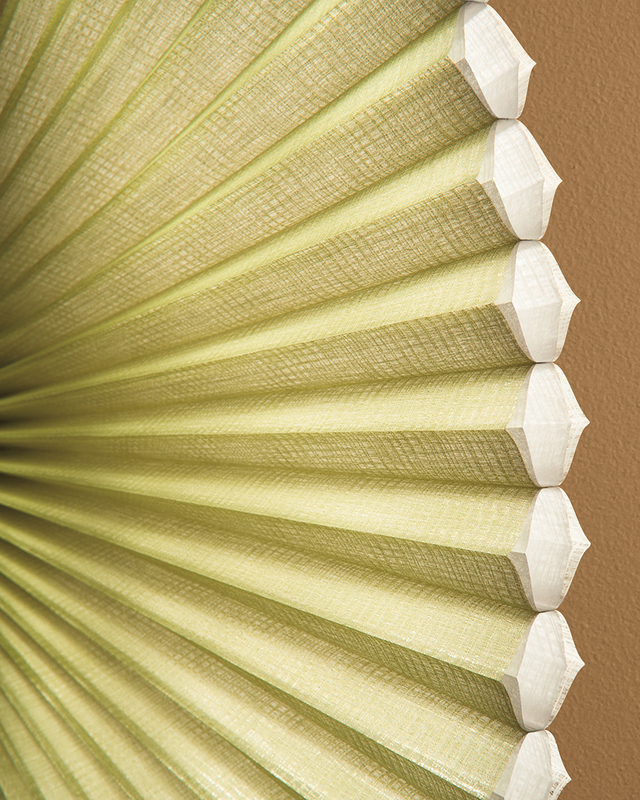 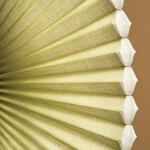 What’s the Difference Between Pleated Shades and Honeycomb Shades? 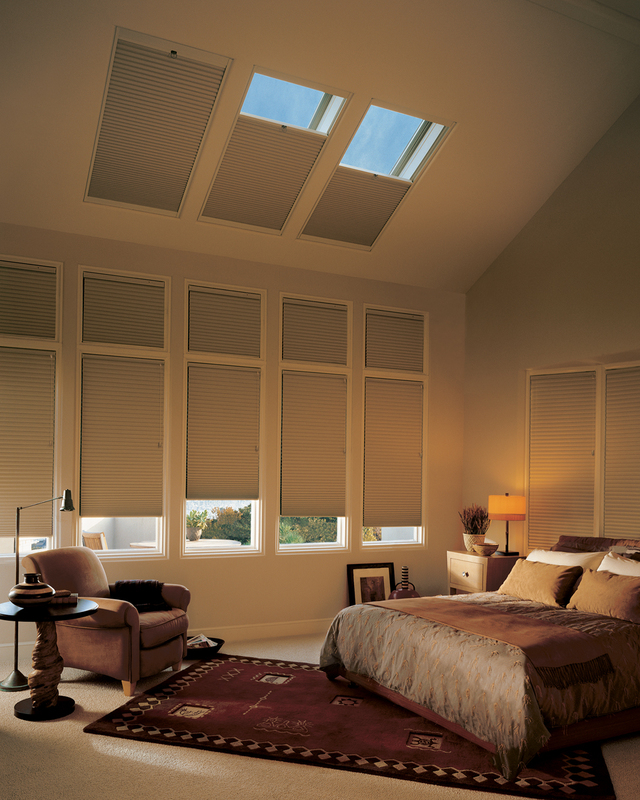 At Treasure Coast Window Fashions, we’ve been helping clients throughout the Palm beach area choose the perfect cellular shades for nearly 30 years. 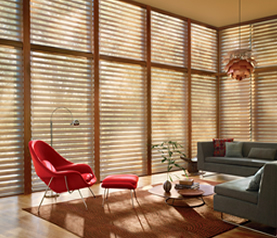 Many people wonder how to choose between the most popular Hunter Douglas cellular shades, including Architella, Duette and Applause. Pick Architella cellular shades if you want the highest level of energy efficiency in a window treatment and ultimate protection from UV rays. 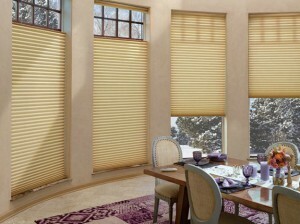 The collection also offers a deeper color selection with a richer appearance and can stand up better against harsh sunlight. 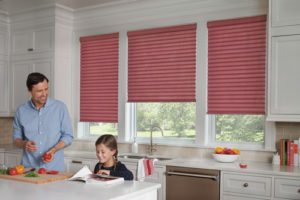 Be sure to ask about the tax credit available on these shades!